Melbourne Cup 2013 – Photos! 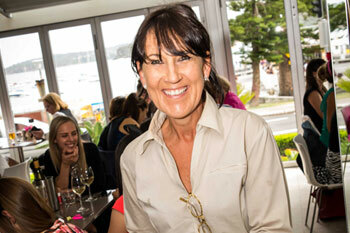 Garfish Manly hosted a full house this Tuesday for Melbourne Cup 2013. We very much hope that all of our guests enjoyed their time with us as much as we did hosting the event. We’d like to say a bit thanks to all of our guests on the day for contributing to the great atmosphere! Here’s a selection of some of the photos from the day. There’s even more Melbourne Cup Day photos on the Garfish Facebook page – check that out here.